The 8NB Series is designed to withstand IEEE LOCA safety requirements. 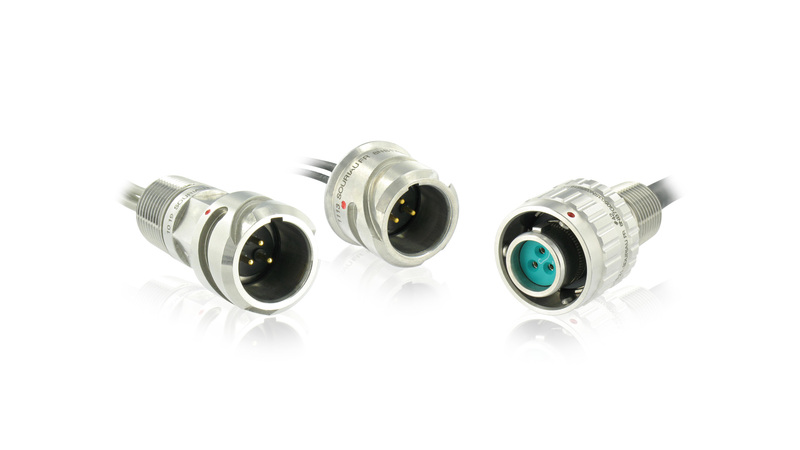 Thanks to robust stainless steel shells and high sealing performance, 8NB connectors are designed to operate in normal, accident and post-accident conditions. With approved component materials, our connectors meet the highest radiation levels and harshest nuclear environment. SOURIAU’s range complies with the main nuclear industry standards.